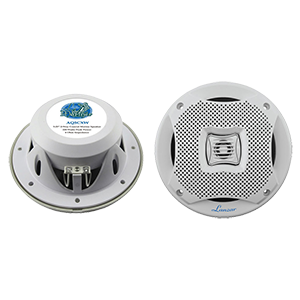 Marine Speakers provide massive highs and mids to drown out the roaring engine sound of your boats. With these upgrades, your boat's audio system will have the right amount of sound. Get these upgrades and check the difference. Grab your Marine Speakers here at HiFiSoundConnection.com for the most affordable prices online!